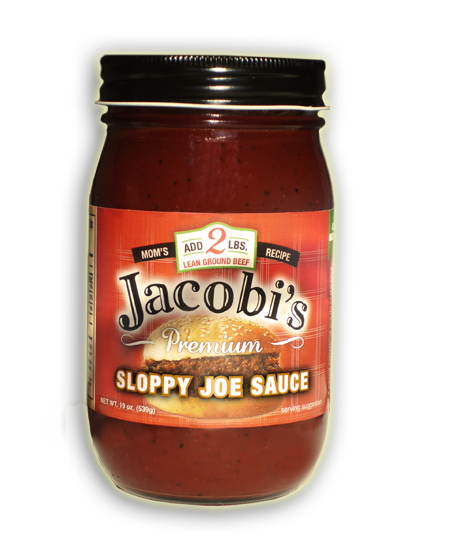 For those Sloppy Joe fans, we now offer our Jacobi’s Premium Sloppy Joe Sauce. 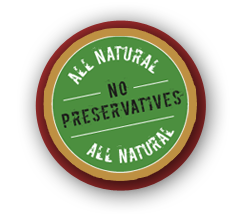 This all natural sauce with no preservatives has been a big hit since day one. Just add a can to 2 lbs of ground beef and you’ll have a Premium Sloppy Joe. No smoke, no harsh spices, just simple ingredients that will please even the pickiest eaters. 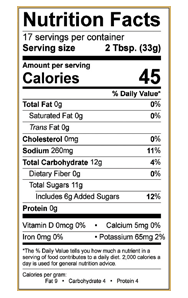 Ketchup (tomato concentrate, high fructose corn syrup, vinegar, salt, onion powder, spice and natural flavors), Brown Sugar, Vinegar, Chile Pepper, Spices, Salt, Black Pepper.